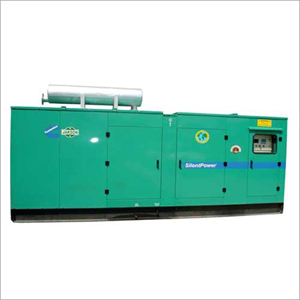 We Provide variety of Power Generator Sets on rent to sort out or solve the issue of Electricity at various temporary occasions like concerts, sports events, exhibitions etc as the electricity is one of the basic needs. Various combination techniques are followed to yield out the desired Electrical Output. We have been instrumental in providing the latest technology driven products to suffice power requirements of every Event Organizer from different Event market segments. We provide reliable & high quality products at competitive cost, both air cooled & liquid cooled Engines / Diesel Gensets with power output covering from 5 kVA to 5200 kVA & 1800 kVA to 6300 kVA. We also provide variety of alternative fuel gensets, which efficiently run on Bio Diesel, and Natural Gas as per customer requirement.